Ashland High School is committed to providing educational resources for families to learn about the signs, symptoms and impacts of substance abuse. 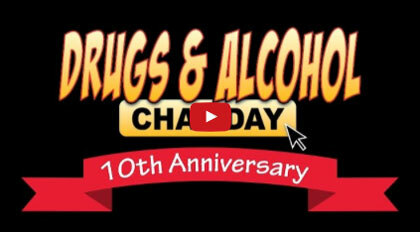 Please find our drug and alcohol prevention and our "how to tell if your child is using" guides here. AHS Policies: To learn more about our school policies around substance abuse on campus download our student/parent handbook and refer to page 28-29. Below is more information about how AHS is moving forward with Jackson County's Substance Abuse Prevention plan for our community. AHS Drug and Alcohol Awareness Education Night: Each fall we offer this educational event to our community. AHS Site Council: The Site Council is made up of AHS Staff, parents and community members. Get involved! For questions about Site Council please contact Erika Bare at Erika.Bare@ashland.k12.or.us.